Durable and Rugged Work Phones. both your business and personal needs. Link is a PCS/Cellular phone with the added option of a two-way radio in a rugged and durable phone. Link is the all-in-one business communication powerhouse, with Link's Direct Connect, PCS phone and GPS tracking. Telequip offers a host of included and add-on features and services to help you customize your Link Plan according to your needs. Some Telequip plans are geared for basic phone or Direct Connect two-way radio use, while others offer the best rates for multi-function users or frequent travelers. 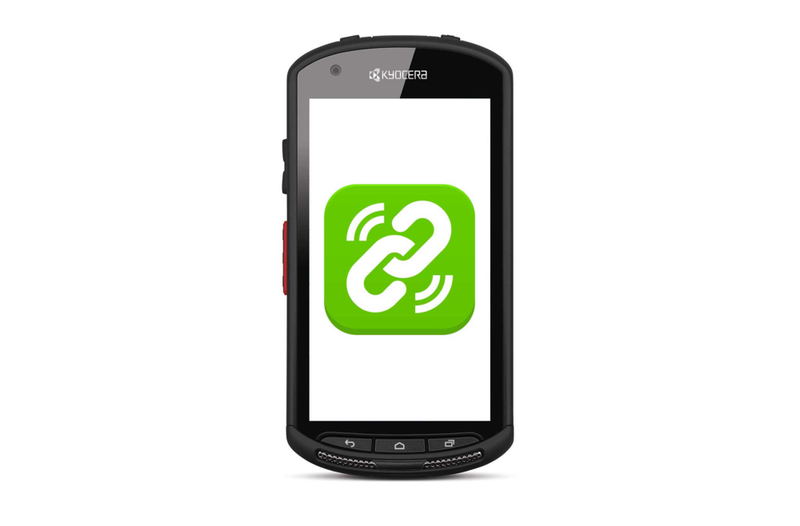 Telequip is ready to setup your Link phone today. Two-Way Radio systems to create seamless communication.